﻿Make a choice to change one thing today! 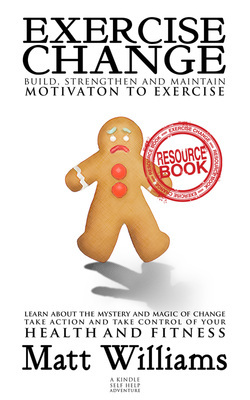 With over 100+ ADDITIONAL PAGES of material the accompanying resource book, which includes a large variety of printable activity sheets, exercises and journals, will provide you with everything you will ever need when making an exercise related change. 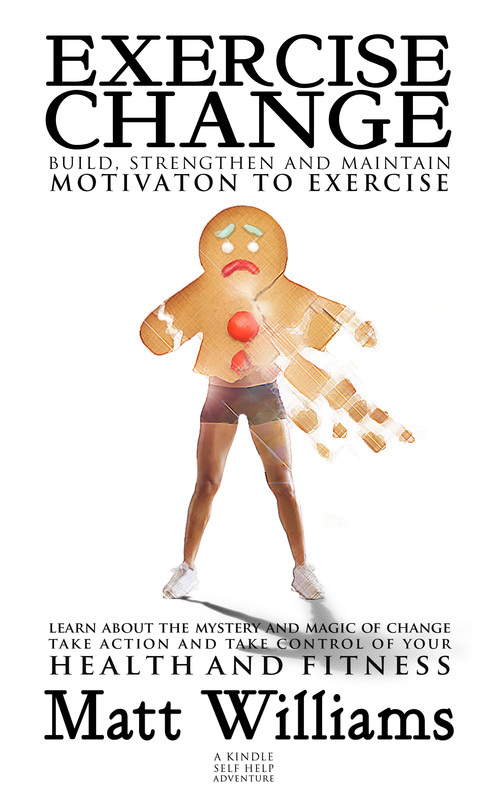 Lasting Change For Early Quitters, Burnouts, The Unmotivated, And Everyone Else Too. I tried setting audacious big goals. I almost always failed them. I tried to make changes last. They didn't.